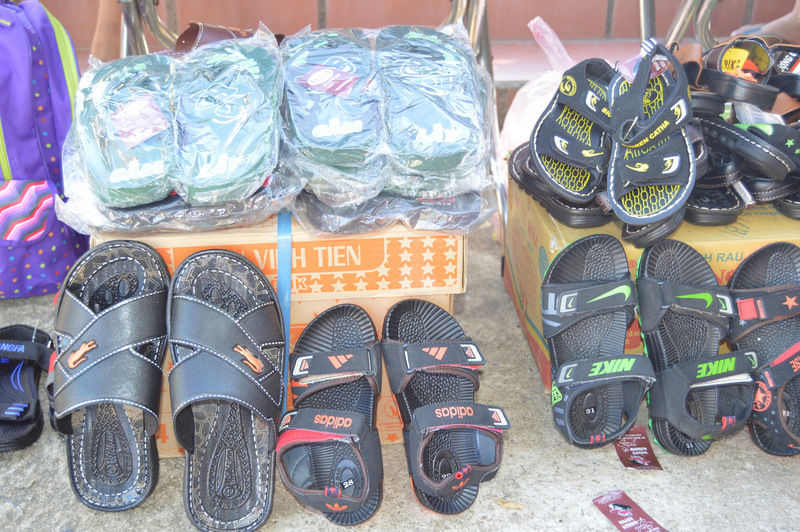 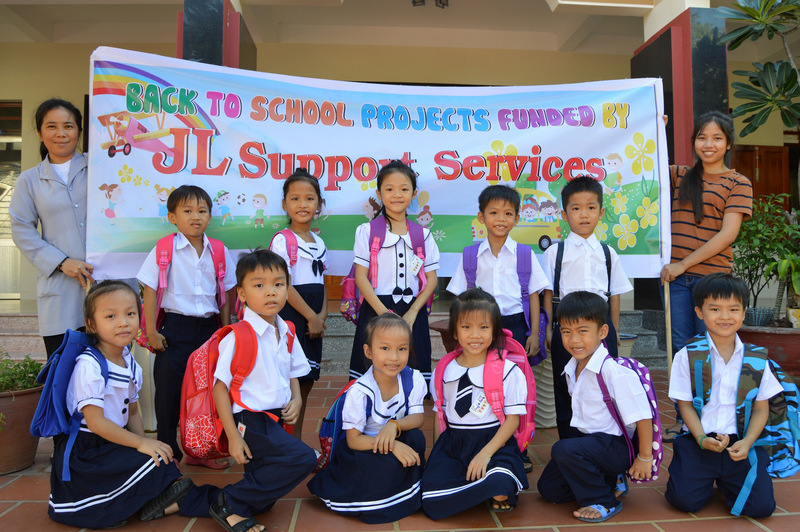 On August 9, 2016 we helped sponsor the education of the children of the Nhan Ai Orphanage in Cam Ranh. 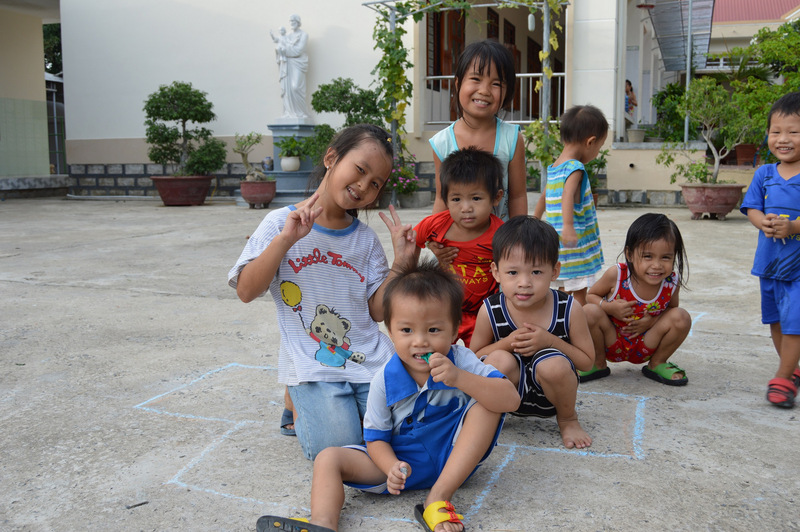 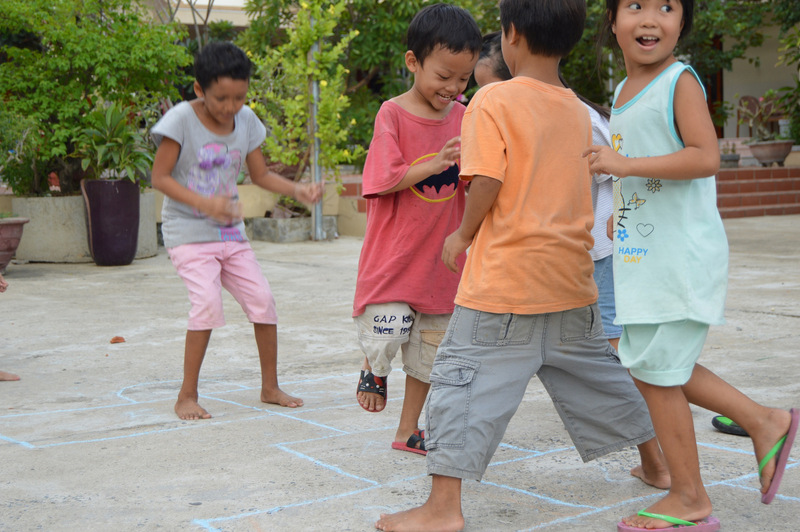 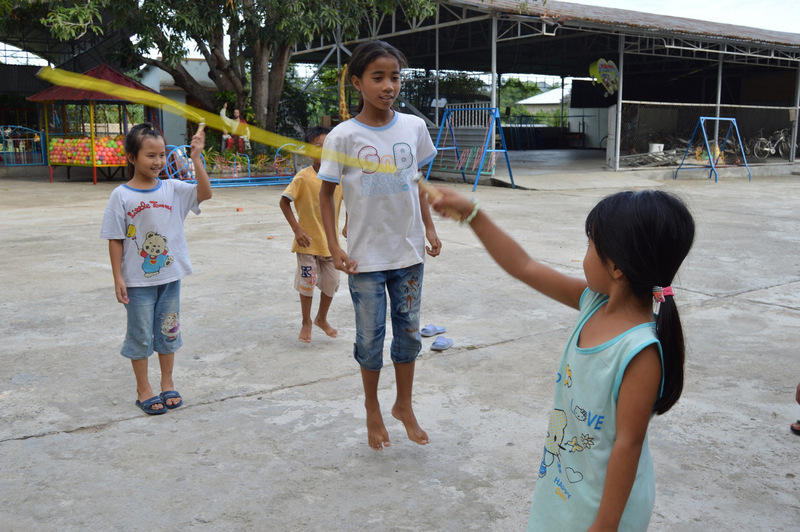 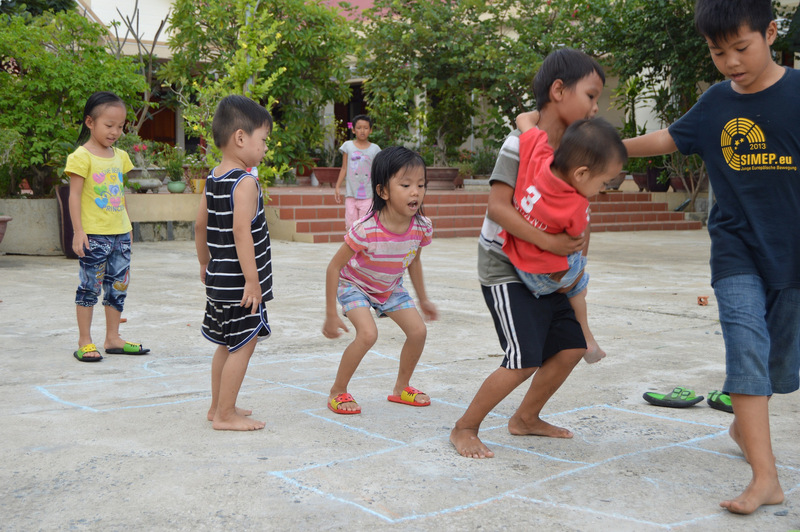 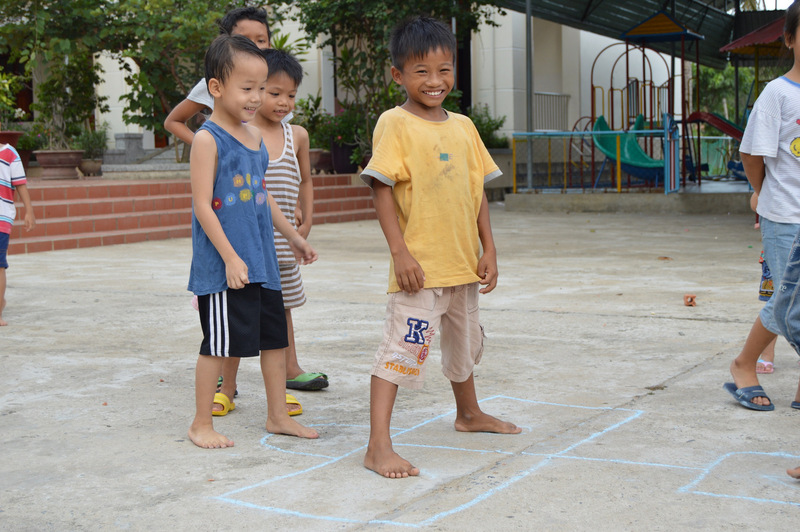 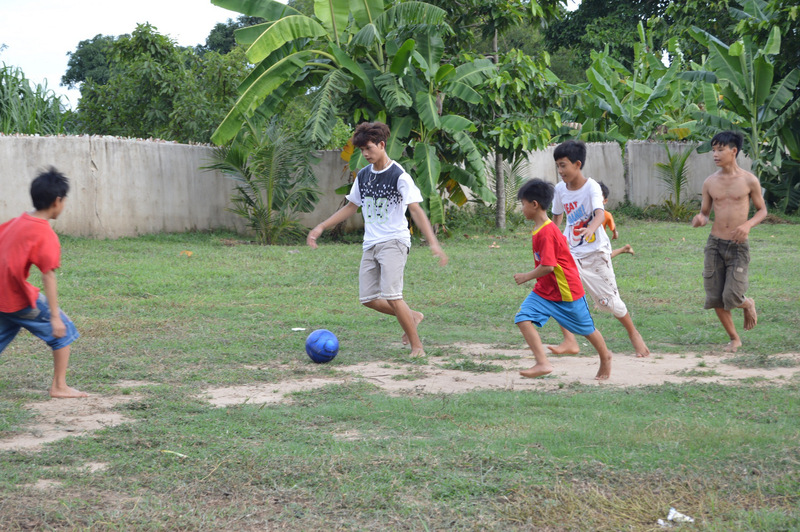 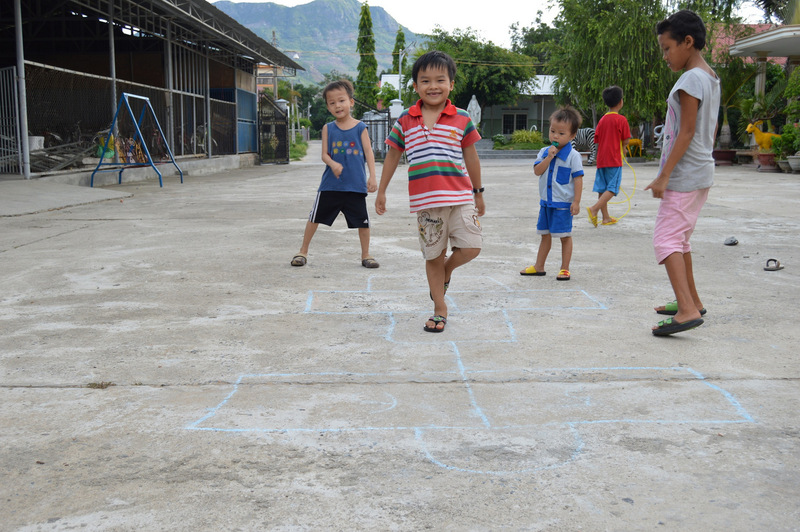 Nhan Ai is a loving home to over 120 children from newborn to high school aged, set in a peaceful country setting. 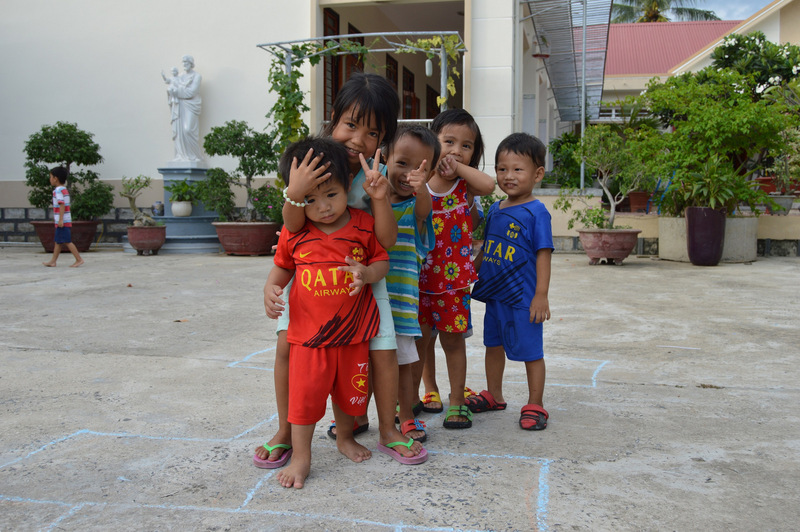 Dependent entirely upon charity to survive, the nuns at Nhan Ai are committed to providing an education to the children, who all attend local public schools. 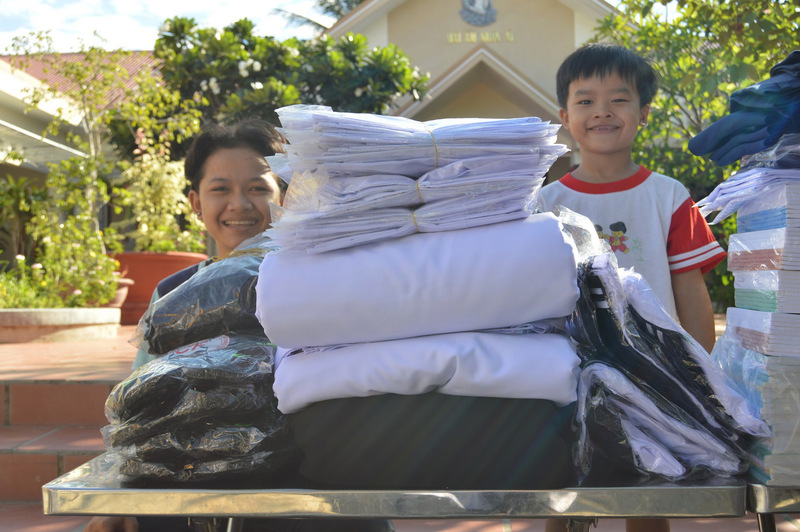 They even continue helping the children after high school, and currently sponsors several orphans at university and vocational schools. 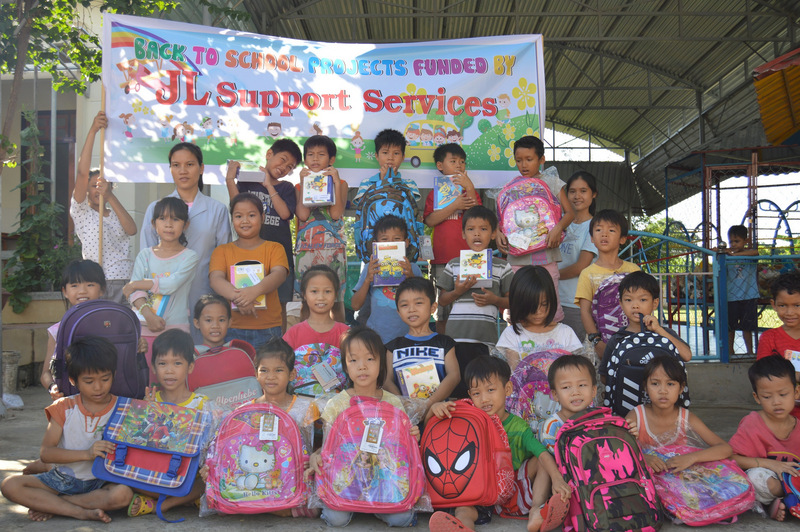 The new school year is set to begin soon, and raising funds for the children’s education is always a daunting task. 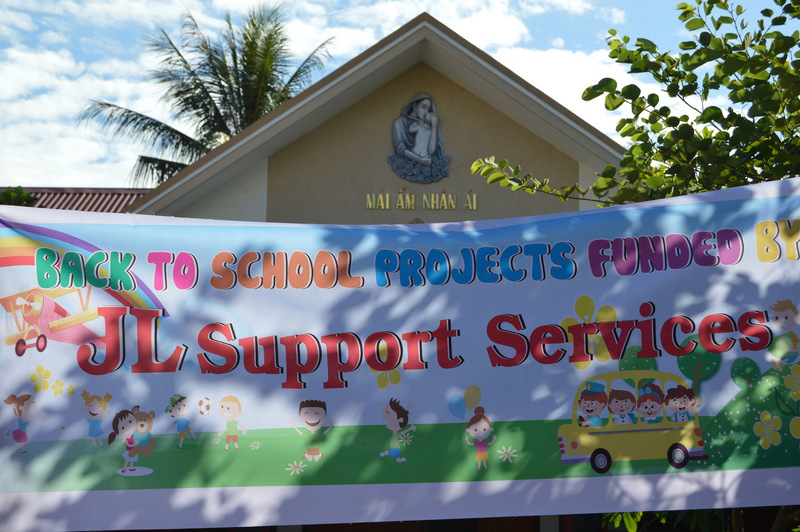 While public school is technically free, children must buy school uniforms, textbooks, all school supplies, and pay school maintenance fees. 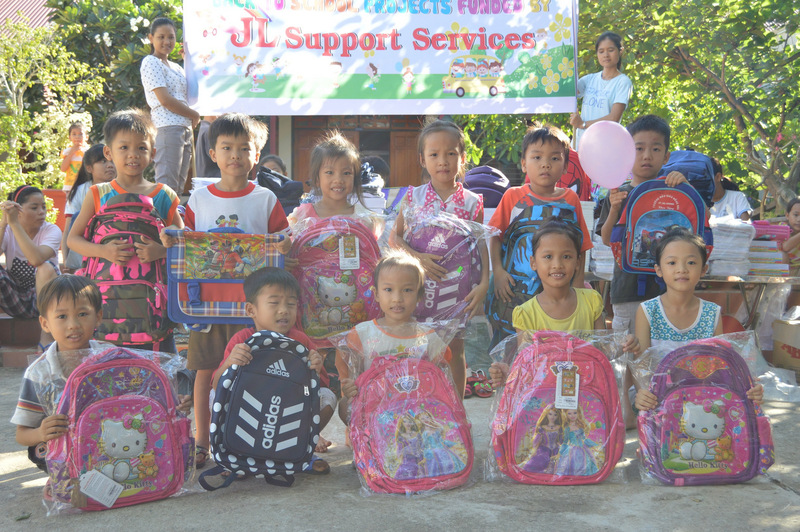 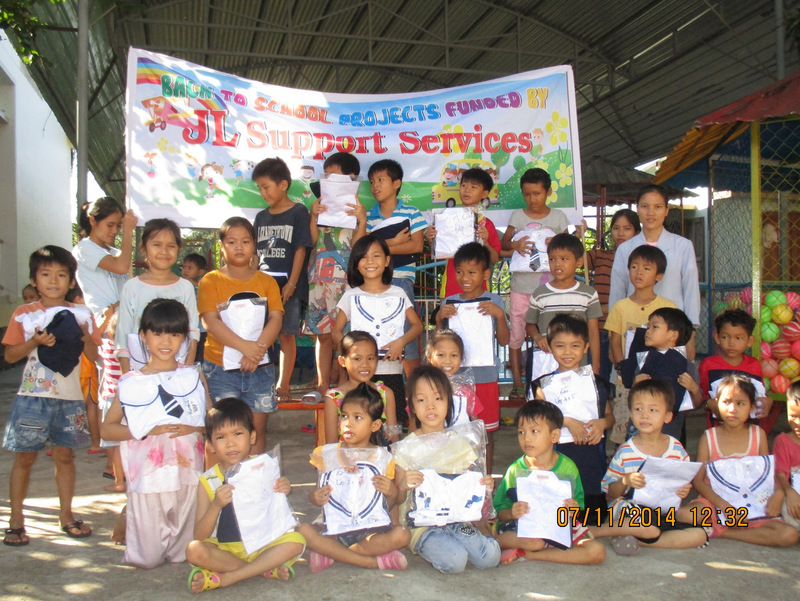 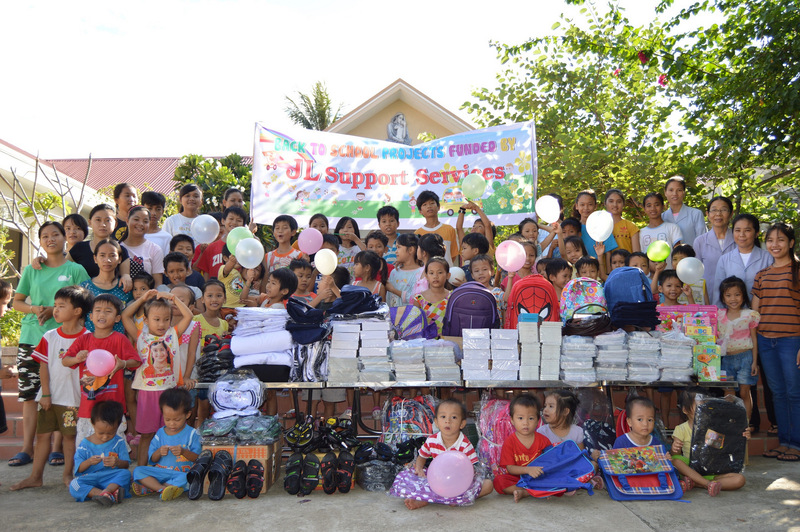 This year, through the kindness of JL Support Services, we were happy to provide all of the costs of education for the children at the orphanage. 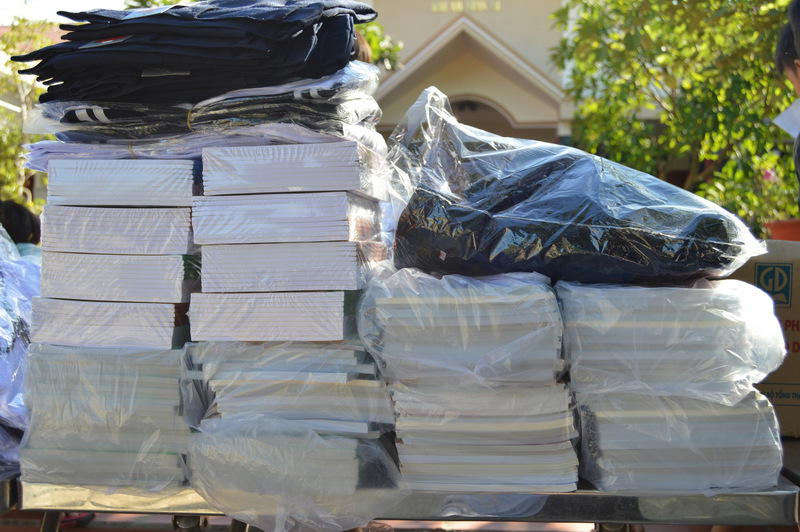 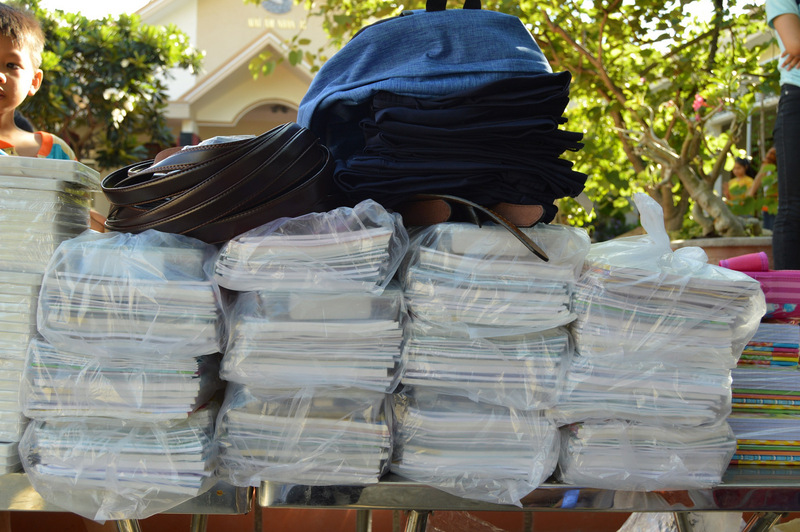 We bought all of the children new school uniforms, backpacks, shoes, textbooks, notebooks, all of their school supplies, and paid all school fees. 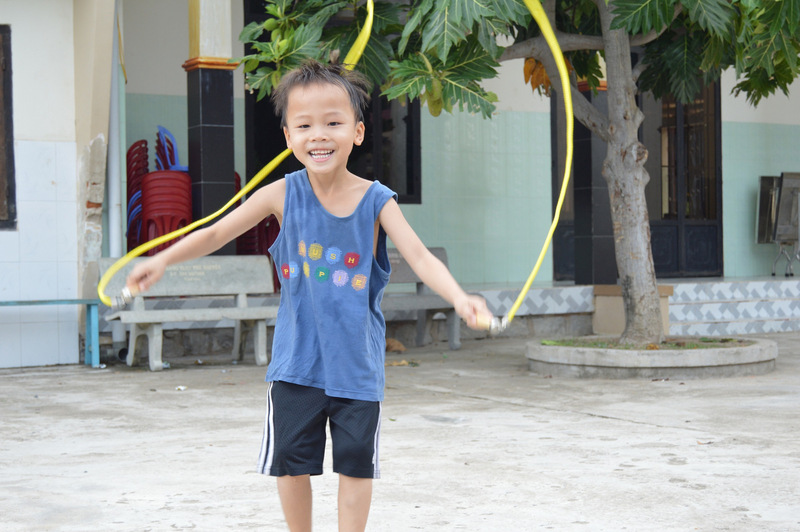 Education is incredibly important, and we were overjoyed to continue our mission of helping the amazing children of Nhan Ai.